Whether you're a farmer, rancher or other small business owner, there's a good chance that you intend on handing off your company to a family member, friend or close relative when you decide to retire. As a recent survey from Ipsos Reid found, nearly one-third of farm owners haven't made any formal preparation for succession planning. Of course, there are many reasons for farmers - or any business owner for that matter - to put off these preparations. There's almost never enough hours in the day to get everything accomplished, so adding one extra thing to the to-do list can be overwhelming. There's also the costs and fees that can come with transferring a business, expenses that can be in the thousands of dollars at the end of the day. However, a new bill is being proposed that could make business succession planning less taxing. Introduced by lawmaker Emmanuel Dubourg of the Canadian House of Commons, Bill C-691, if enacted, would reform the Income Tax Act in order to ease the tax burden on business owners who intend to pass off their business to a family member, be it a child or grandchild, for instance. 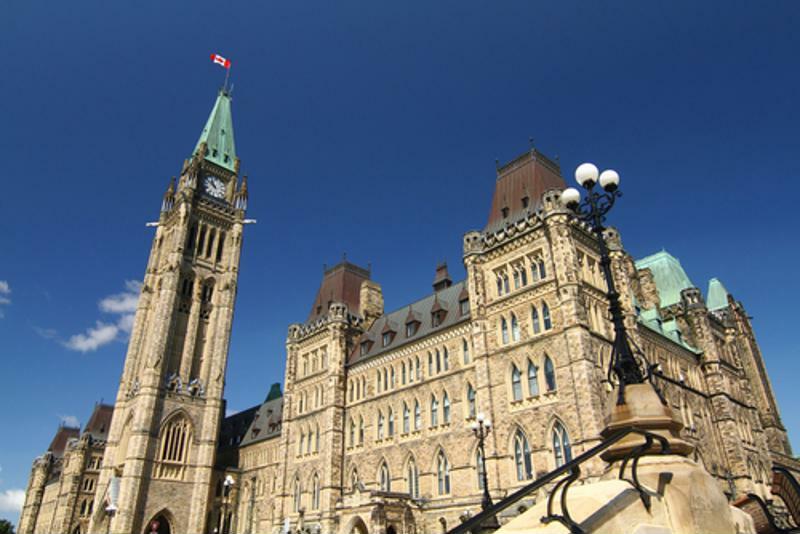 A staunch supporter of this measure is the Canadian Federation of Independent Business (CFIB). Dan Kelly, CFIB president, indicated that as currently constructed, the Income Tax Act is unduly burdensome for today's business owners, costing them more to sell their companies to their own flesh and blood versus someone they've never met. Something about that just isn't right. "Many small business owners tell us that tax rules discourage them from passing on their firm to their children and encourage selling to a stranger," Kelly explained. "Mr. Dubourg's bill corrects this unfairness and will help small business owners ensure their firm remains locally owned, creating and protecting local jobs." He went on to say that on behalf of CFIB, he applauds Dubourg for bringing this issue to the forefront, as it can be a tremendous boon for small business owners throughout the country should it be implemented. Businesses can take years - if not decades - to build, so it only makes sense that entrepreneurs would want it to last for the long haul. According to CFIB estimates, just 50% of small business owners have a planned succession process ready to go. Of those who do, more than three-quarters plan to retire within the next decade. "1 in 3 farmers anticipates transferring their farm to a different owner in the next 10 years." For farmers, even fewer have a farm succession plan. Just 30% of farm owners have made the necessary arrangements or are in the process of doing so, according to the Ipsos Reid survey commissioned by the Royal Bank of Canada. This is despite the fact that one-third of farmers intend to hand off their farm to someone else within the next 3 years. When it comes to succession planning and the tax - and tasks - associated with them, FBC is your go-to headquarters. We can help make the process less taxing by laying out what issues need to be addressed, then tackling each, one by one, so that you have all your ducks in a row. For more information on these as well as financial and estate planning services, speak with an FBC tax specialist.